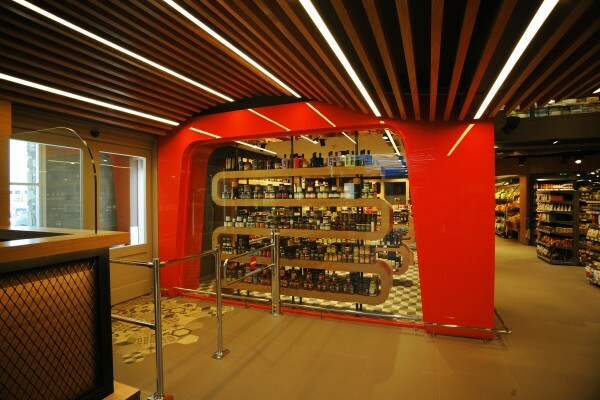 Interior Design of a Super Market in Mykonos. 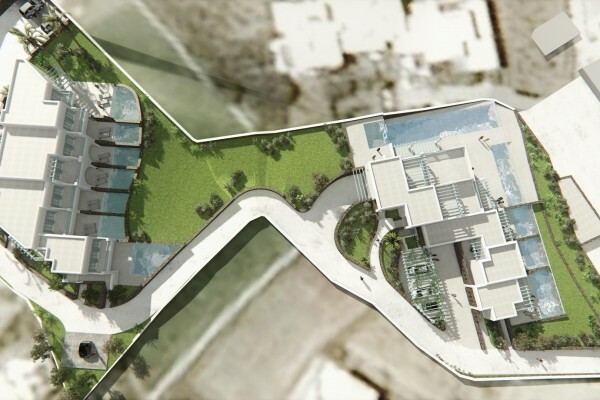 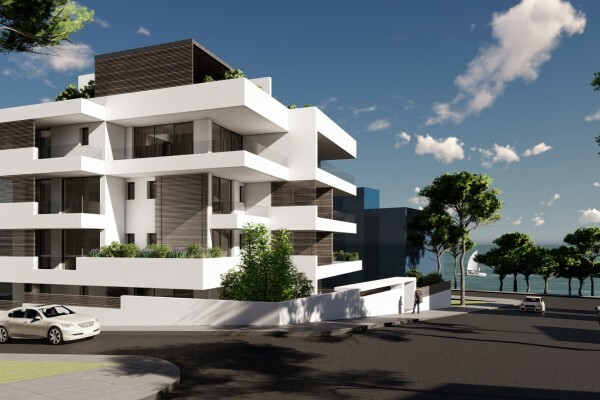 Design of a Block of Residences in Vouliagmeni – Athens. 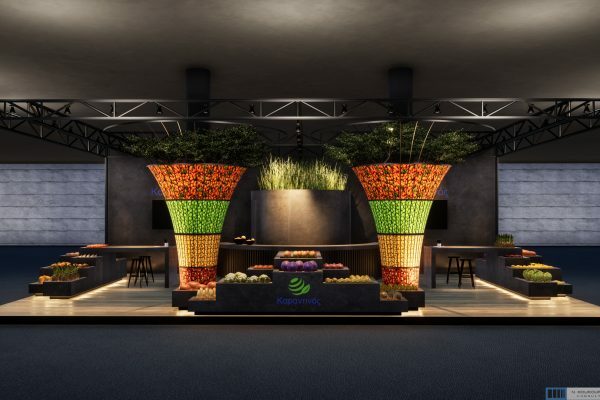 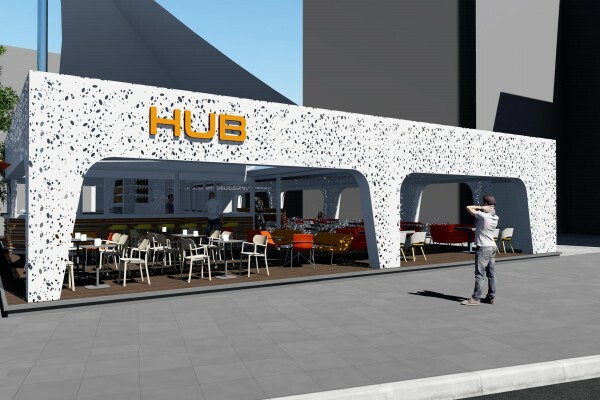 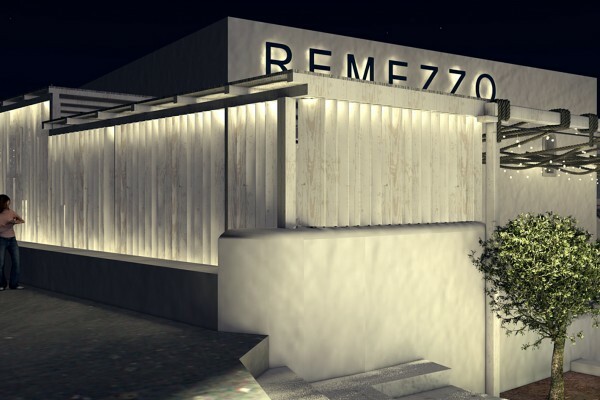 Design of a Cafe-Restaurant in Psychiko – Athens. 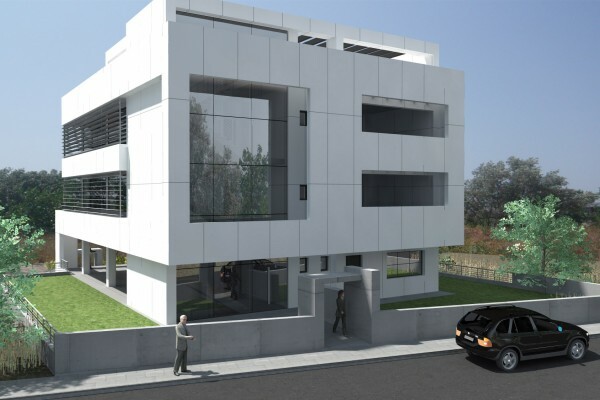 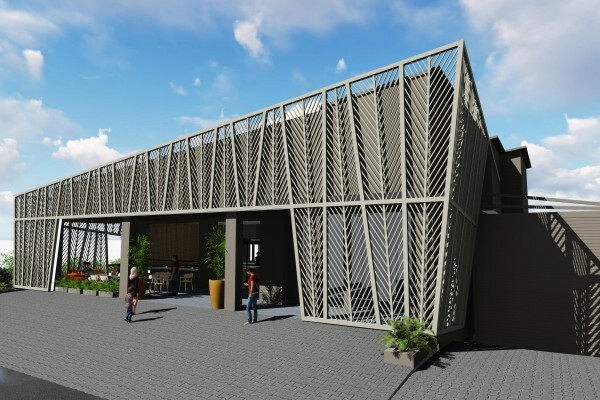 Design of an Office & Storage Building in Aspropirgos – Attiki, Greece. 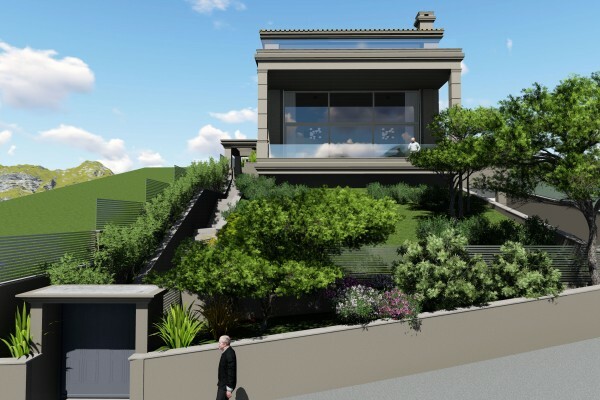 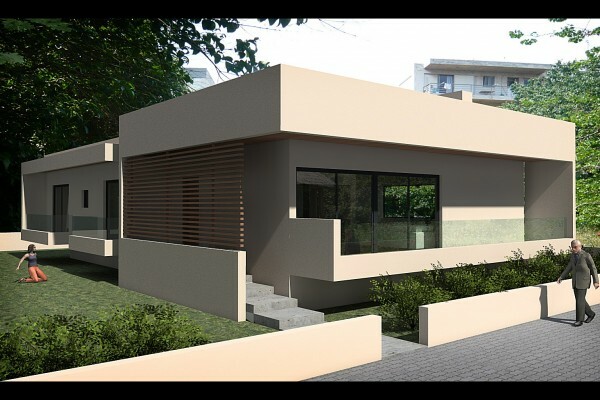 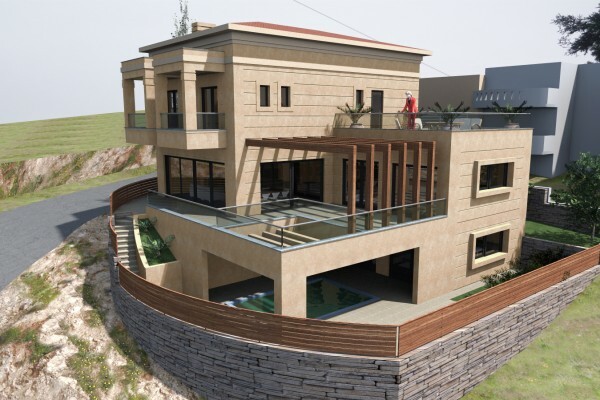 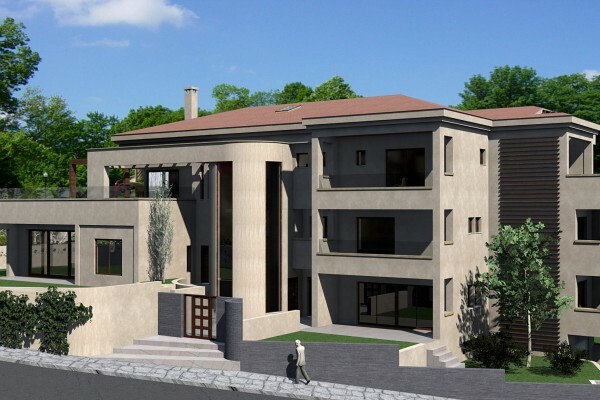 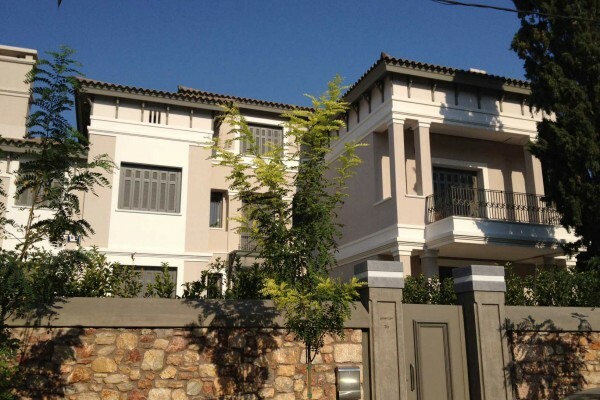 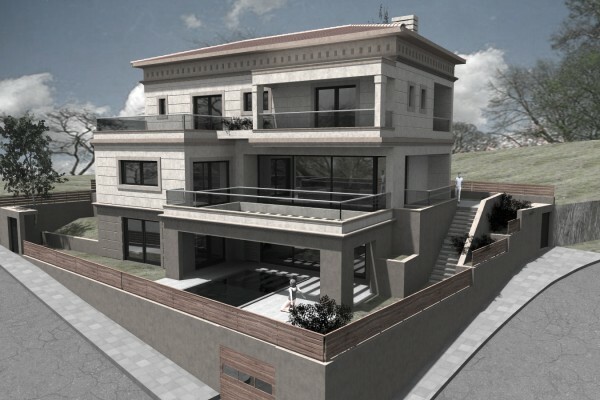 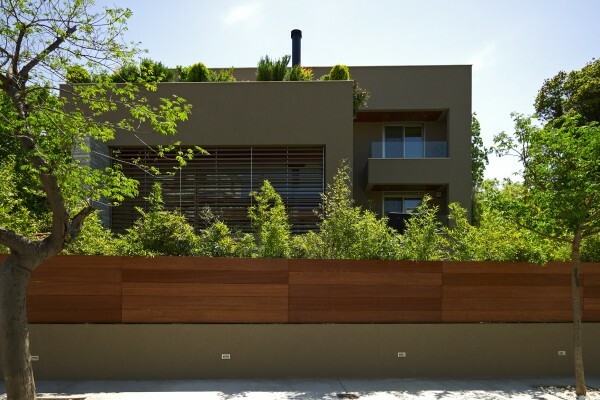 Design & Construction of a Residence in Kifisia – Athens. 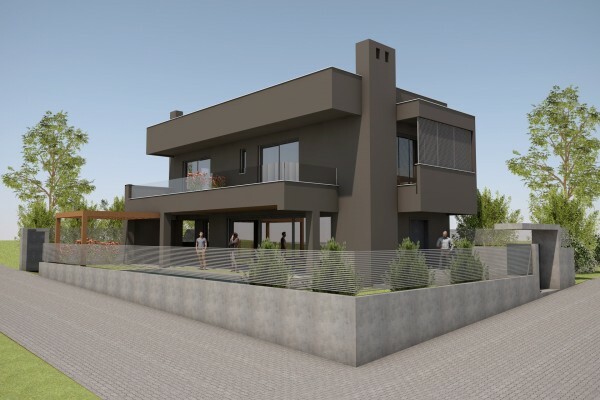 Design of a Residence in Halkida – Greece. 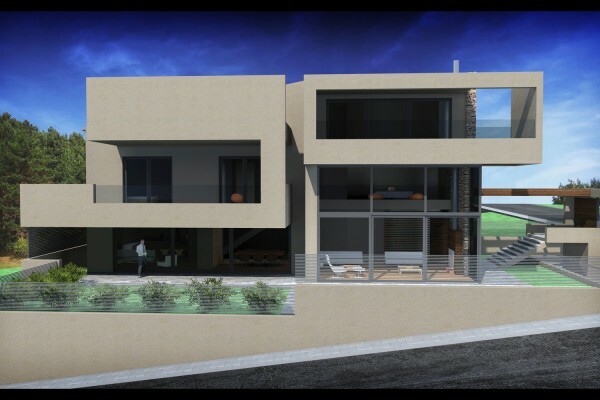 Design of a Residence in N. Eryrthraia – Athens. 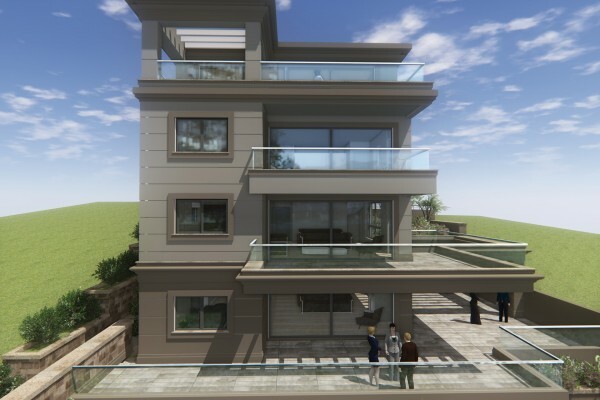 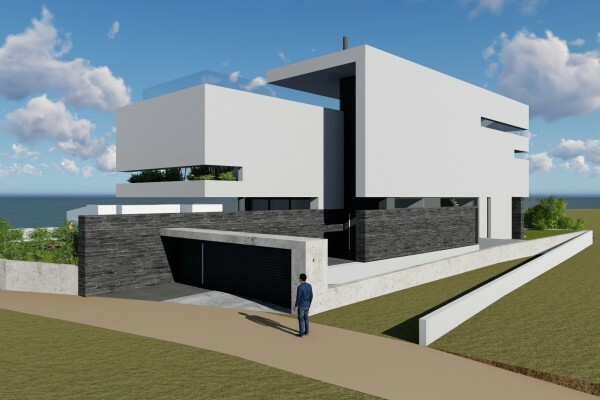 Design of a Residence in Halkida. 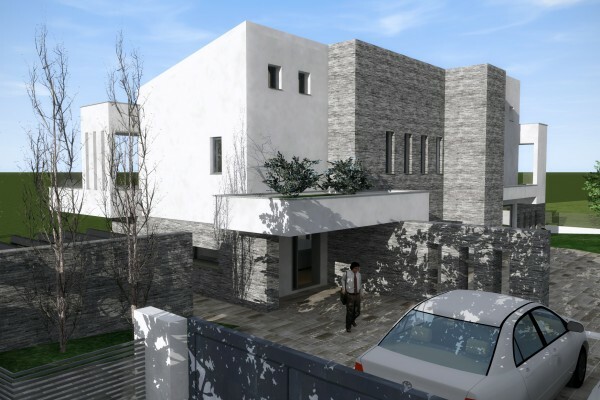 Design of a Residence in N. Psychiko -Athens. 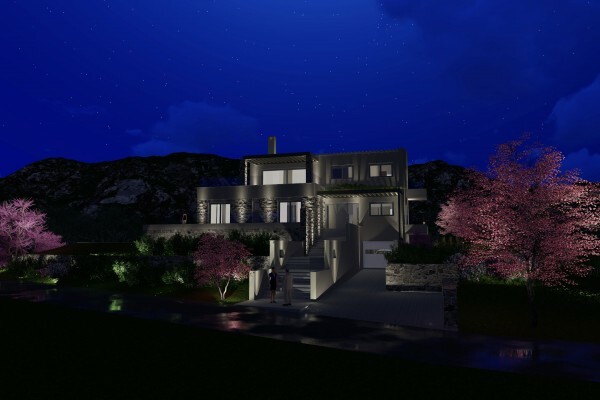 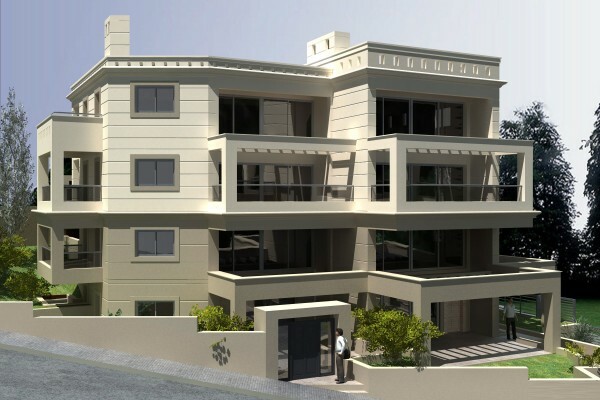 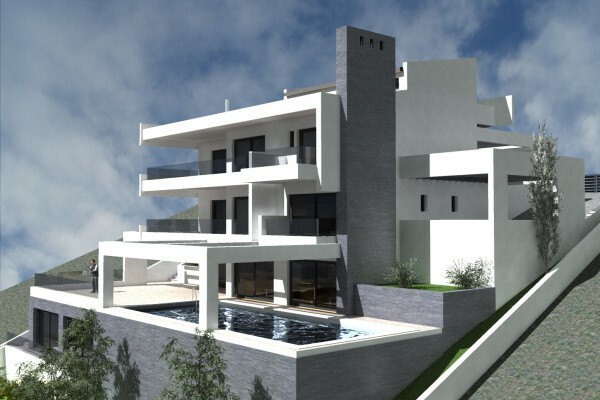 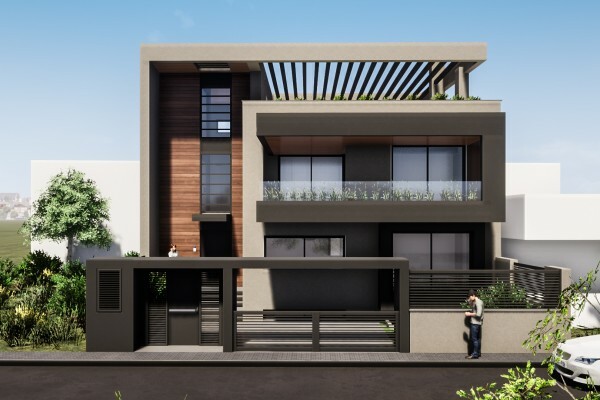 Design of a Residence in Kifisia – Athens. 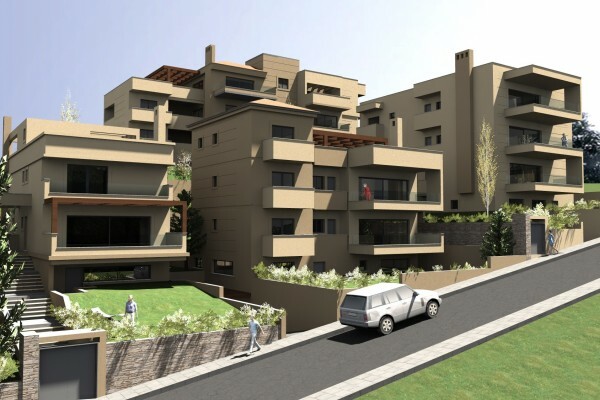 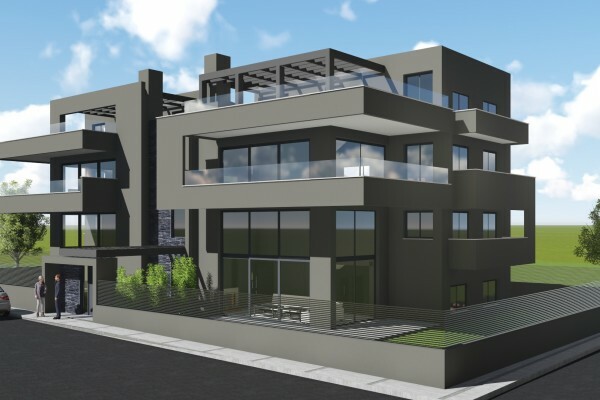 Design of an Apartment Block in Kifisia – Athens. 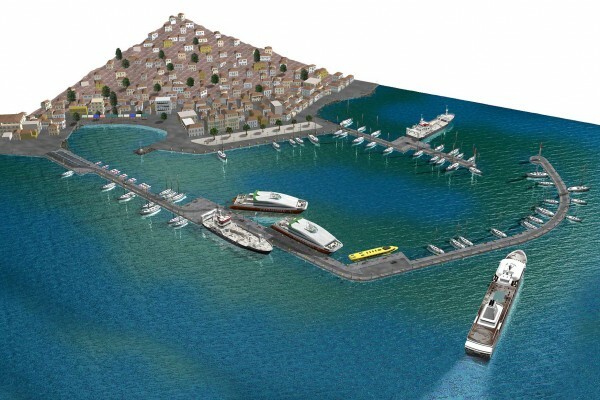 Design of o New Port in Spetses – Greece (Proposal). 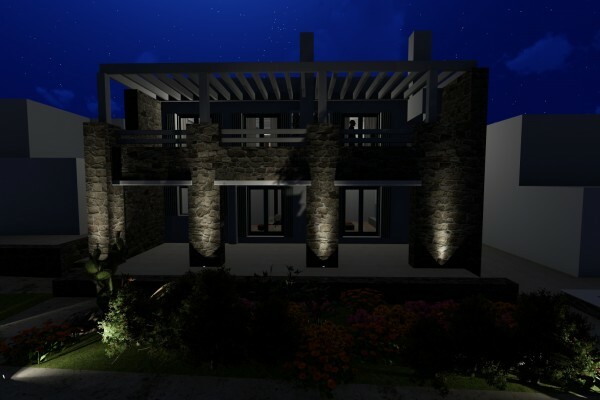 Design of a Double Residence in Drafi – Attiki (Proposal). 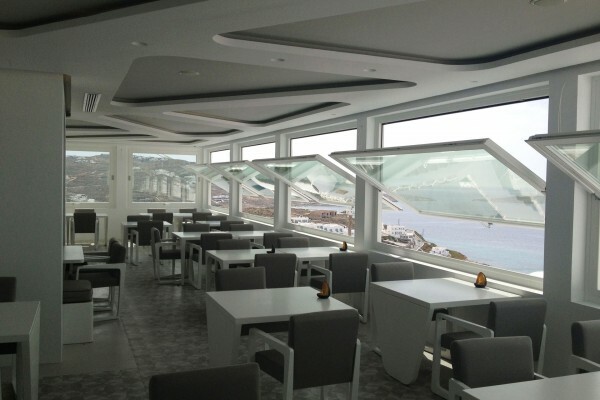 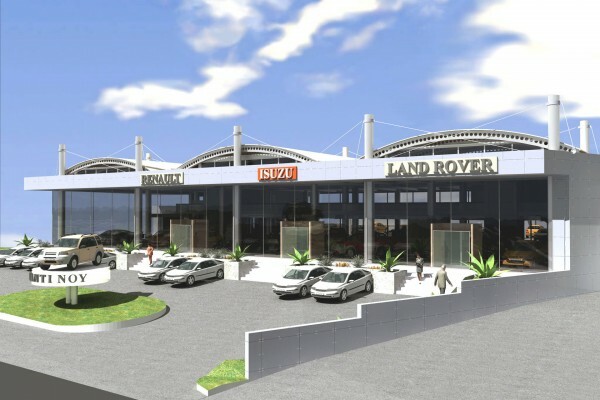 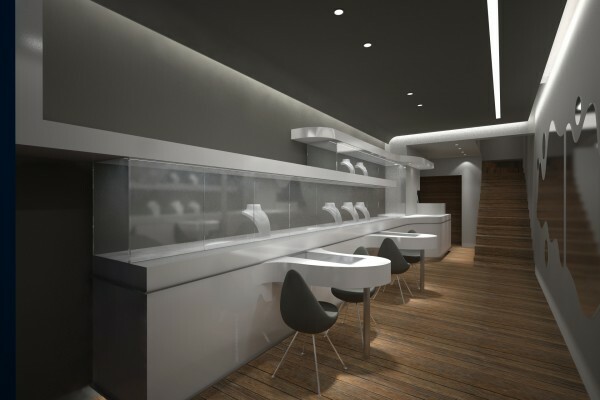 Design of a Showroom in Halkida – Greece. 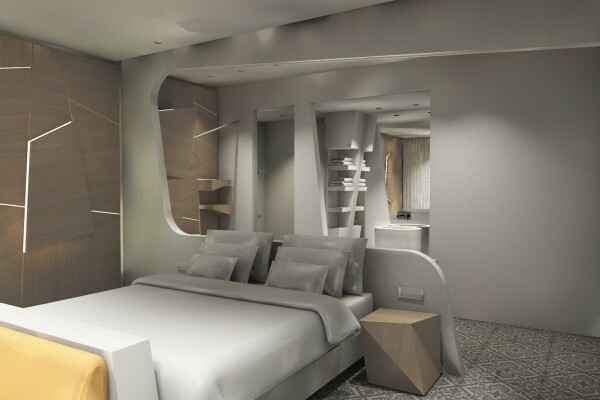 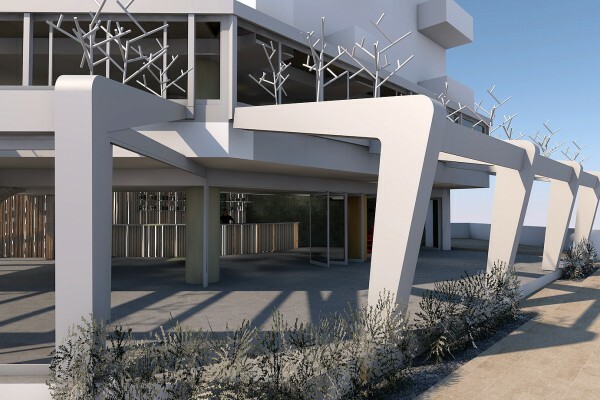 Design of a Hotel in Peloponnisos – Greece. 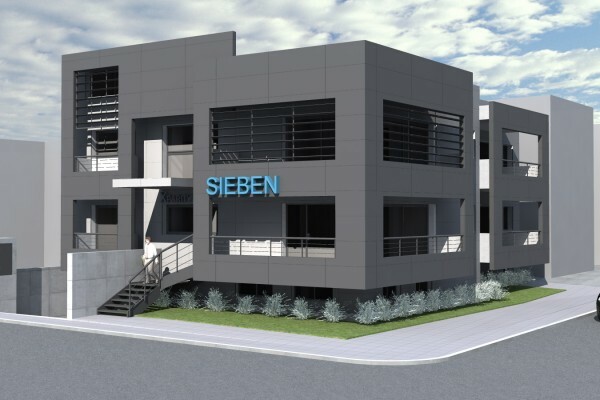 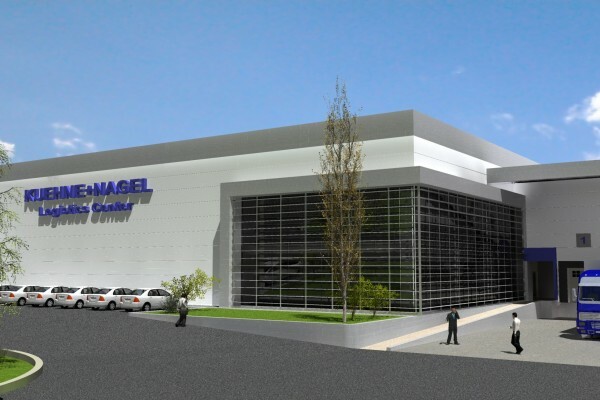 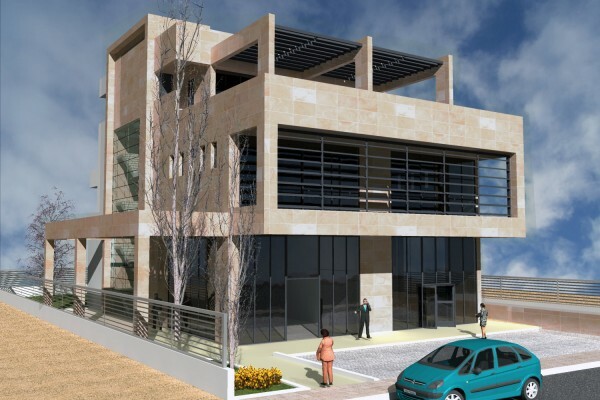 Design & Construction of an Office Building in Peiraias – Greece. 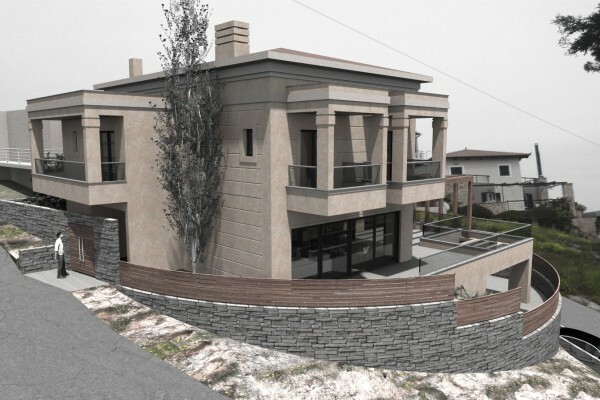 Design & Construction of a Residence in Halkida – Greece. 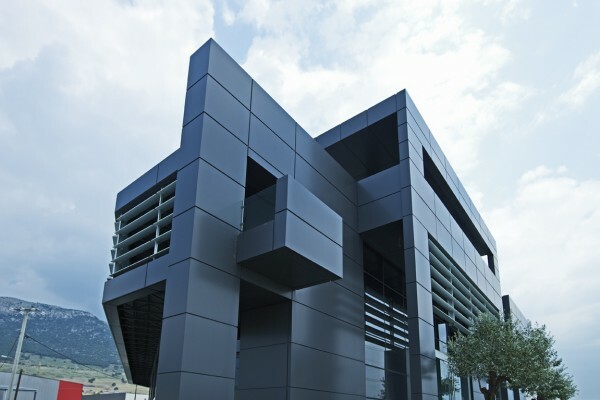 Design of an Office Building in Athens. 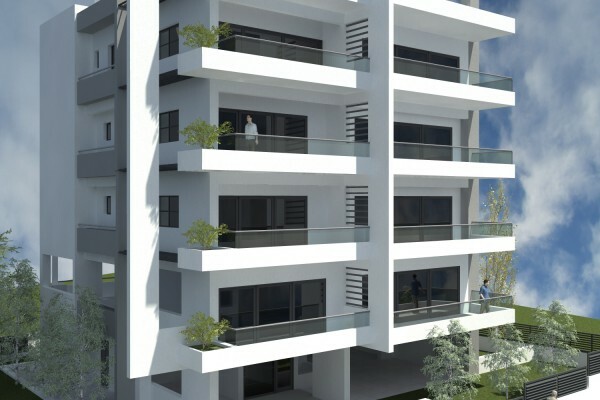 Design of an Apartment Building in N. Psychiko – Athens. 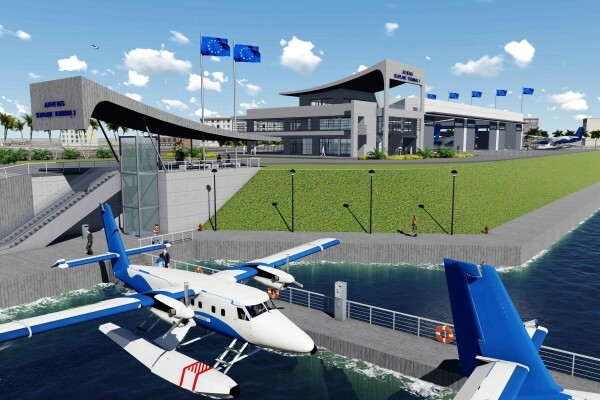 Renovation Proposal of Hellenic Shipyards (HSY). 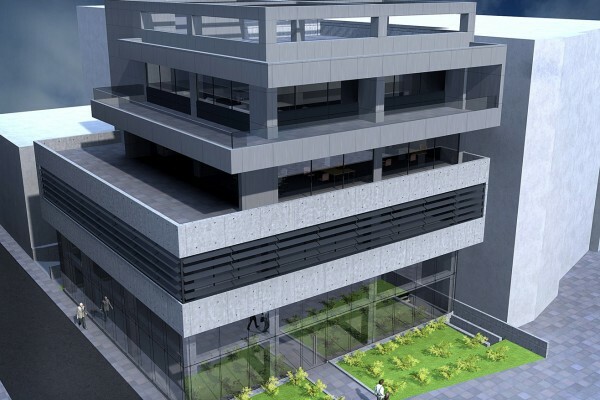 Design of an Office Βuilding in N. Psychiko – Athens. 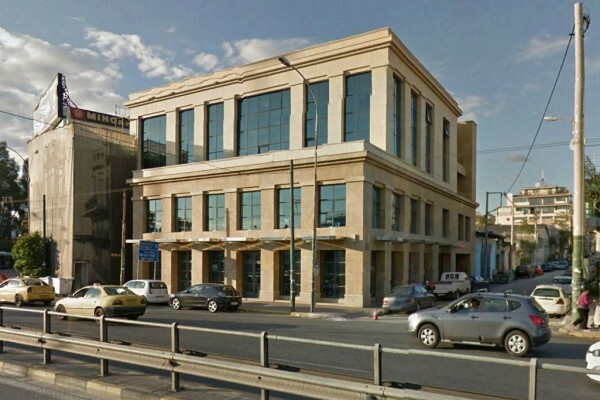 Design of a Building Office in Pentelis – Athens. 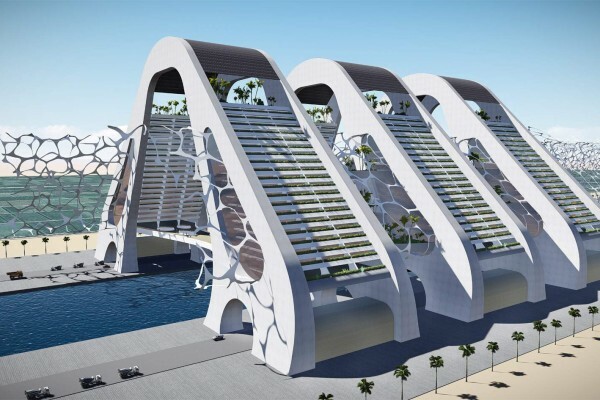 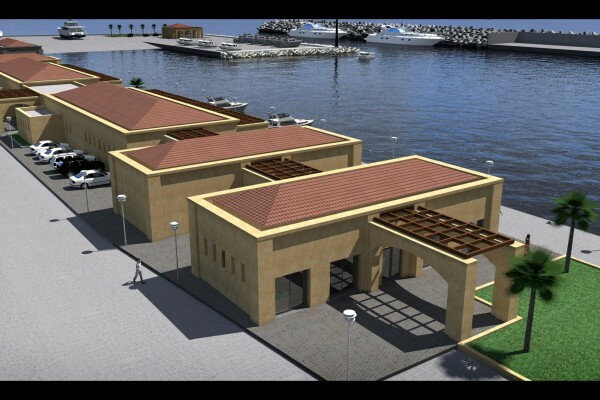 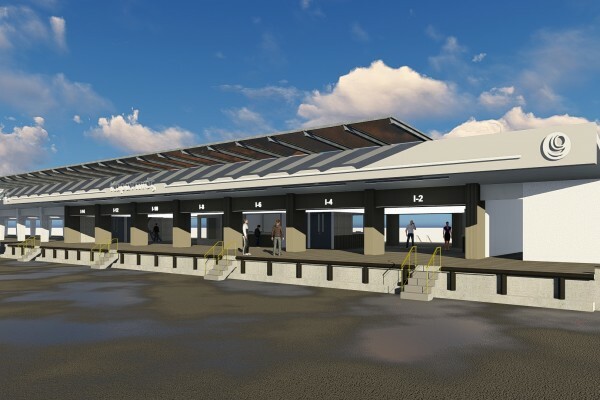 Design of a Shipyard in Rhodes – Greece. 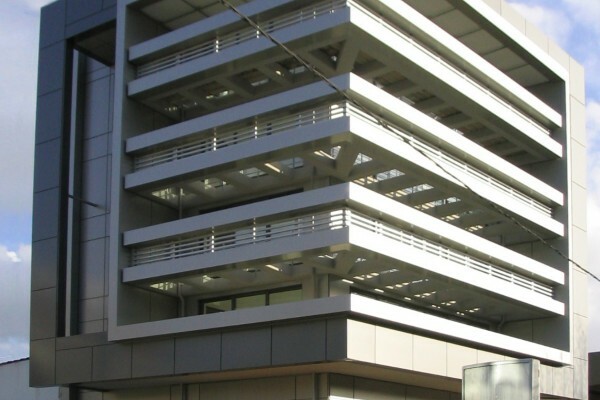 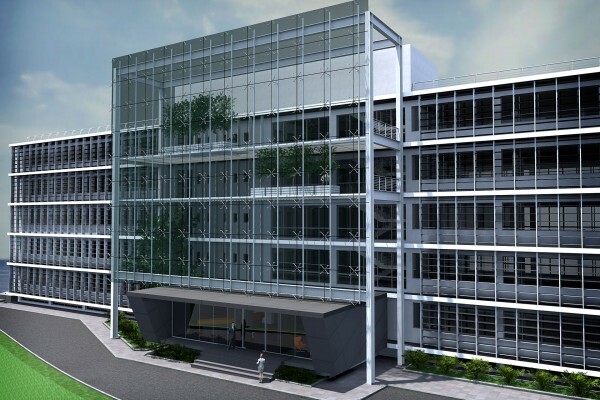 Design of an office building in Marousi – Athens. 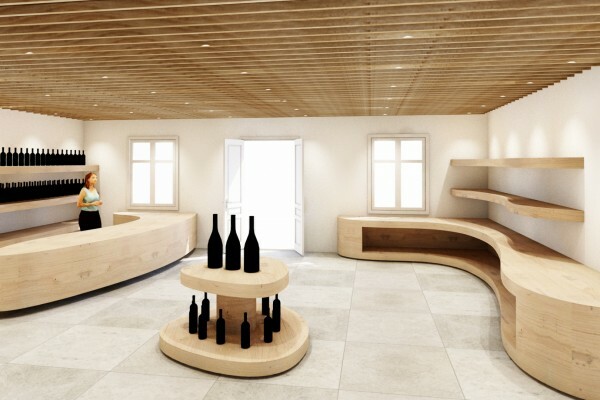 Proposal for a Wine Shop in Mykonos. 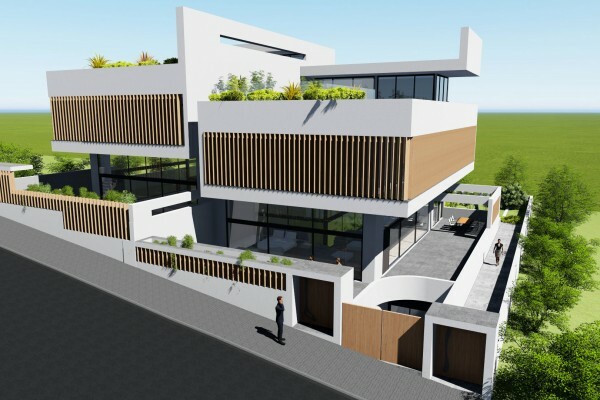 Design of a Residence in Rea – Athens. 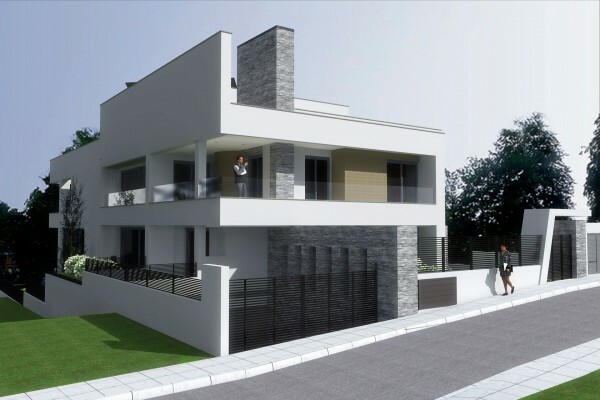 Design of a Residence in Dioni – Athens. 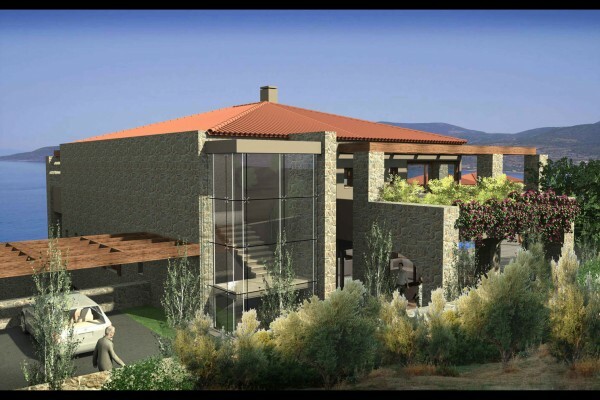 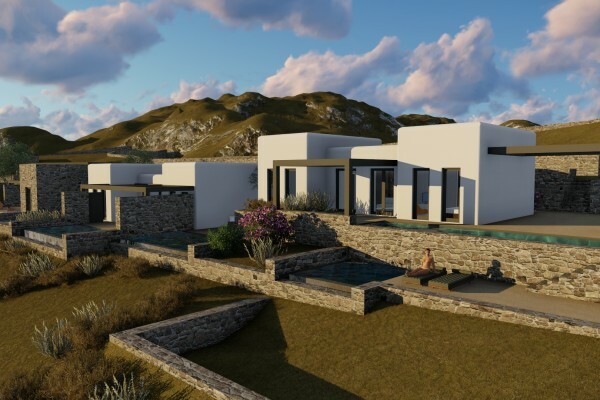 Design & Construction of Residence in Kastri – Athens. 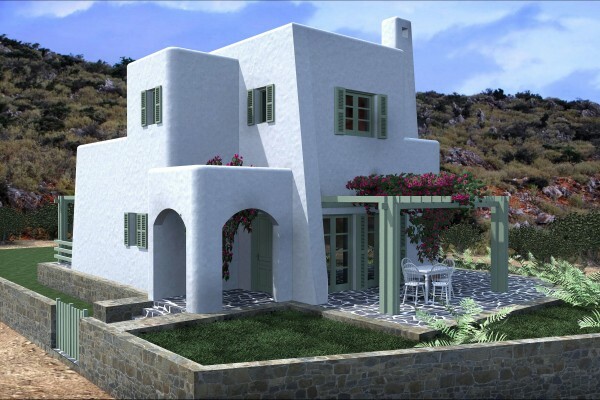 Design of a Residence in Theologos – Greece. 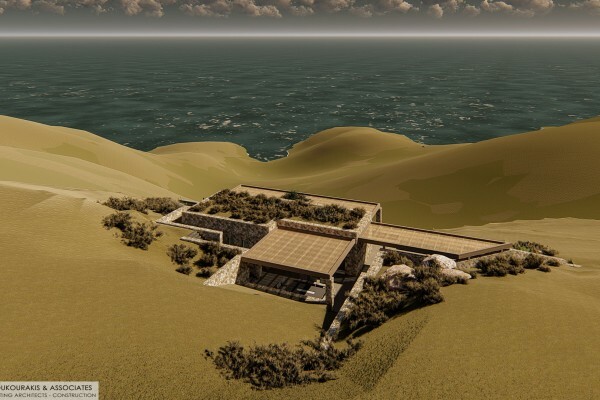 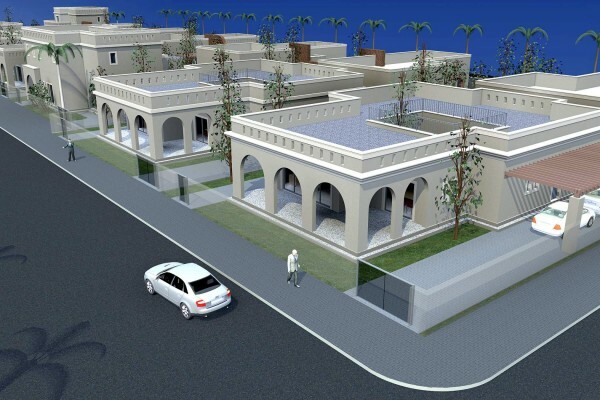 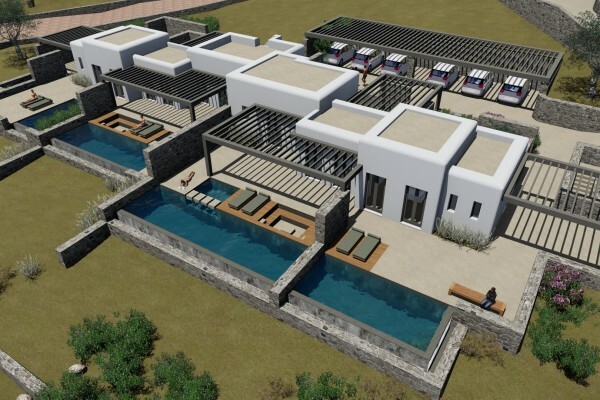 Residential Complex in Sudan – Preliminary Design. 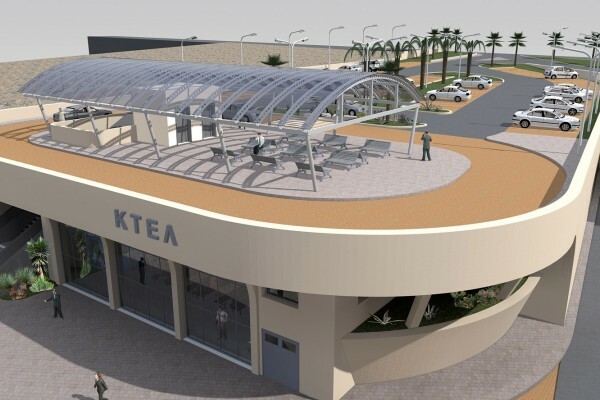 Bus Station – Preliminary Design.